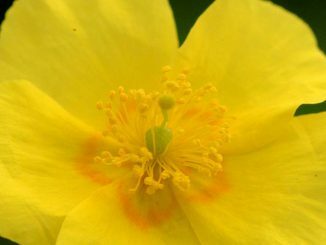 The Flower Essence Blog is an exploration of Bach Flower Remedies, Flower, Gem & Crystal Essences and Personal & Spiritual Growth. Here you can find a wealth of information, including our monthly Essence Reviews, our articles on using Essences for personal & spiritual growth, and much more. We hope you find some help & inspiration!